I am writing to you from Corporate Watch, a London based research group. We have recently returned from a research trip in the occupied West Bank. 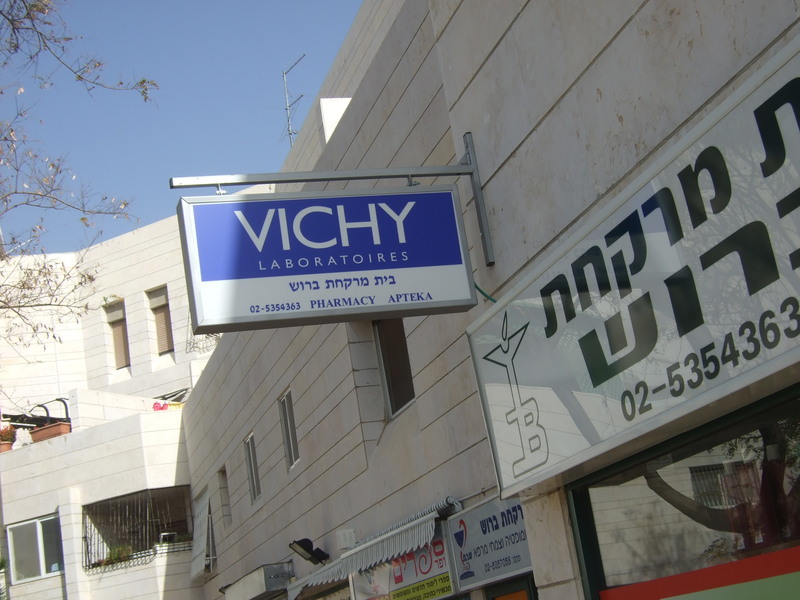 In the West Bank we noted with concern that Vichy promotional material and sales/display areas were set up in several pharmacies in illegal Israeli settlements. 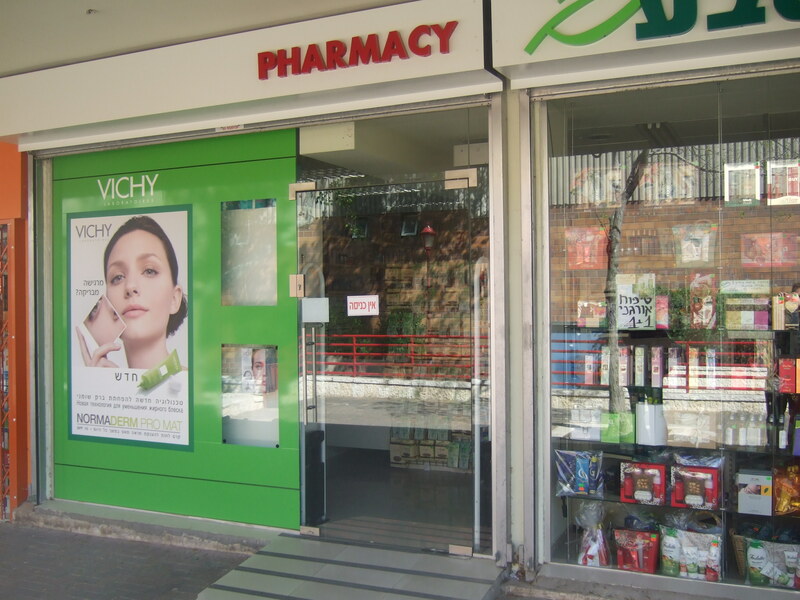 We noticed Vichy window displays and products for sale in the settlements of Ariel and Ma’ale Adumim (photos attached). Israeli settlements are illegal under international law. The UN Security Council calls upon “all States not to provide Israel with any assistance to be used specifically in connection with settlements in the occupied territories” (1979). This was strengthened by the International Court of Justice’s 2005 ruling that states should ensure that no assistance is given to the settlements. The construction of settlements like Ariel and Ma’ale Adumim has resulted in home demolitions, expulsions and the fragmentation of the West Bank into isolated cantons. 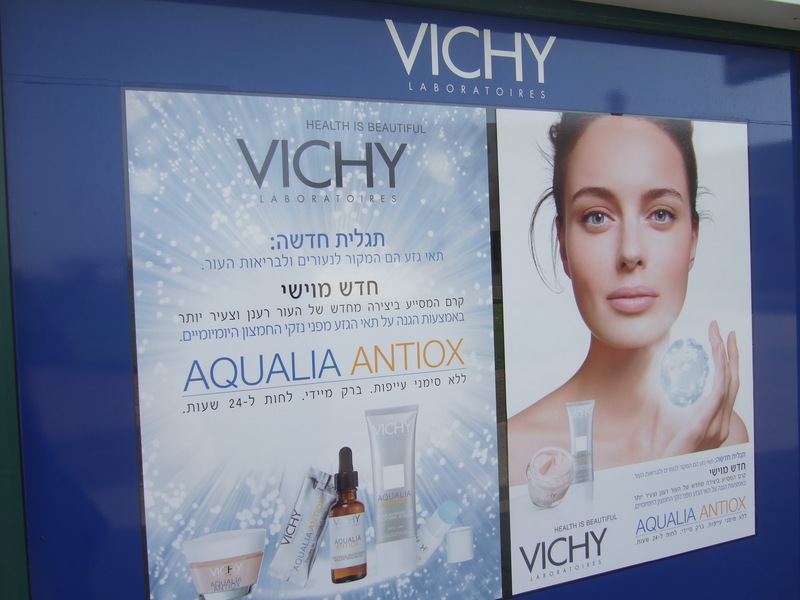 Will Vichy make moves to ensure that your products are not sold in Israeli settlements? Let us treat the Vichy products in the same way as post WW2 France treated the ugly Vichy Regime which collaborated with Nazi Germany.